“I lost 2lbs in the first two days! BEFORE: I’ve been stuck with some excess weight I had gained rapidly in my early 20’s for over a decade now. After realizing how long it had been that I had gained my extra 30lbs, I decided enough was enough. I’ve heard that weight-loss is 80% diet and 20% exercise. My diet was already pretty “healthy”, and I had already cut out junk food and sugars for a few years now. I tried cutting out milk and dairy, but nothing was allowing me to lose even two pounds on the scale at this age. DURING: Enter Maya Eid, my diamond in the rough. I went to see her for a 10 minute consult that would be a complete game changer for me. I asked if she thought the 21 Day Reboot was a good way to jump start a nutritional planning program together (she said yes!). I dove into the 21 Day Reboot Challenge head on. I was meal prepping in the evenings, drinking lemon water in the mornings, and grocery shopping on the weekends. And the pounds just disappeared. I lost 2lbs in the first two days! I was shocked. Then I lost another two pounds almost immediately over the next two days!! How was this even possible! Maya’s recipes were extremely tasty, and varied, and most required very little work. AFTER: I couldn’t have asked for more. 6lbs lost in total in 21 days. I now have healthier, more nutritious and tasty meal options! And the snacks and beverages are to die for (and super filling)! BEFORE: I first started seeing Maya 5 months ago, and it was the best decision for my health I have ever made. To provide context, my fitness journey has been ongoing for over a decade, and my commitment to health is unwavering. That being said, working with Maya has changed my life. DURING: I have a new found respect for nutritionists and the role they play in an individual’s life, and a new appreciation and love for nourishing my body with good foods. Maya has allowed me to understand that food does not hinder my goals; that food is not the enemy. This speaks to her levels of skill, as she not only educated me about what I need to achieve and maintain my goals with her extensive knowledge, but she has given me the mental stability to follow through with her instruction. She takes into account lifestyle, weaknesses, strengths and goals to customize a plan fit for personal success. 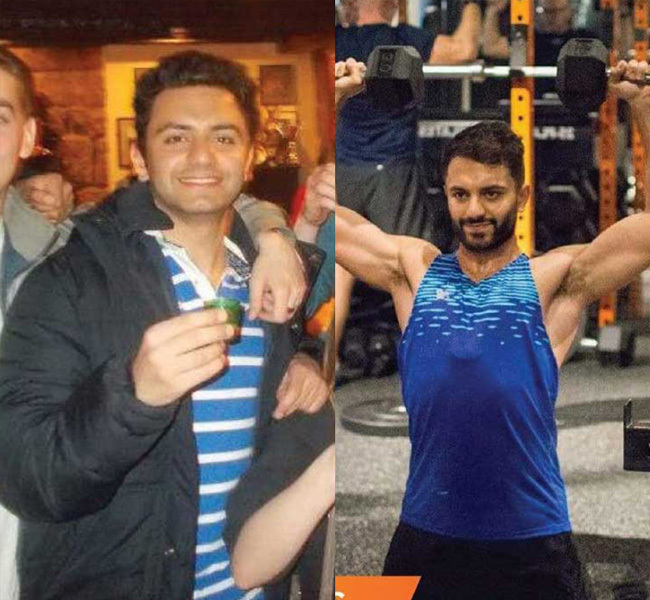 AFTER: What I believed to be unattainable in terms of balance and lifestyle has now become a working progress that is turning into my reality. Food does not equate to a number on the scale, or something that requires restriction, rather the key to fueling my body. 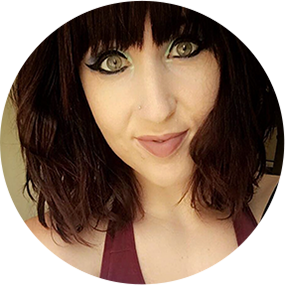 She is committed to finding the right solutions to help make changes in your life that create a healthy lifestyle as opposed to short-term fixes that are not sustainable. Trusting in Maya’s skill and knowledge is truly rewarding, and I look forward to continuing my education with her as her ongoing support has been integral to my journey. 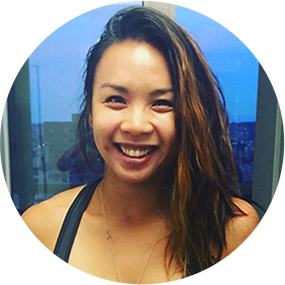 BEFORE: I knew for a while that focusing solely on training wasn’t enough to get me the results I wanted – Having heard Maya providing nutritional tips in and around the Studio, I was excited to see how getting her help to prioritize food can change that. 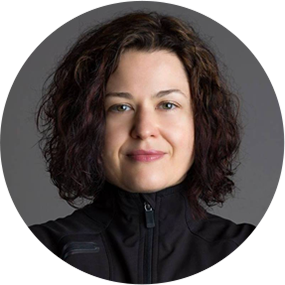 DURING: Maya’s unique approach to take into account my specific challenges and goals, and coming up with tailored recommendations was just what I needed. I really liked her way of simplifying what to eat when, and educating me on the basics so I can make more informed decisions when eating out or grocery shopping. AFTER: Thanks to Maya, rarely do I buy something now without looking at the label and checking all the content (especially how much sugar there’s in it)! Maya’s role in helping me achieve my health and fitness goals over the past year has been huge! Overall, I couldn’t be happier of taking this step to learn and apply good eating habits in my daily routine to lose over 30lbs and cut 15% body fat. I highly recommend combining good nutrition and training to anyone who’s serious about hitting their goals. BEFORE: Before working with Maya, I struggled with weight that just would not move, despite being active all my life. On top of that I have GERD, which I didn’t fully understand and continued to maintain a diet that was doing more harm than good. DURING: Maya helped me so much in shifting my focus from weight loss to realizing that I needed to heal my gut before anything else. 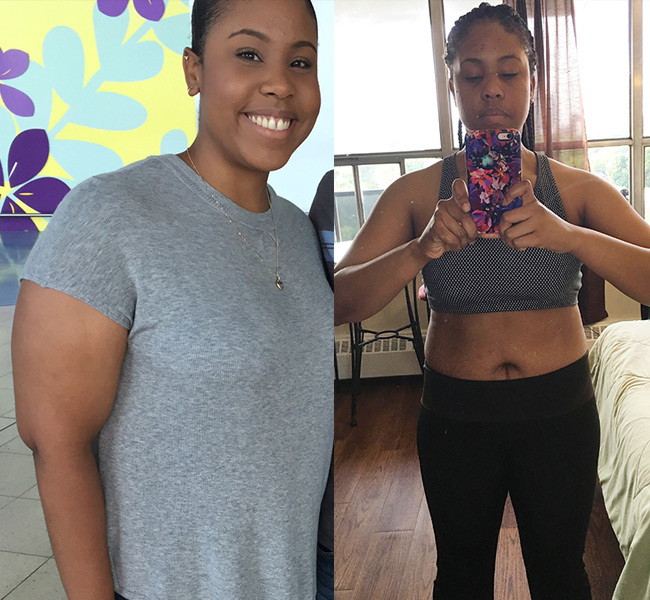 I was uneasy at first because I thought I would’ve been given an eating plan to finally lose weight, but she convinced me that through healing my gut the weight would eventually disappear and I would be able to to keep it off long term. It wasn’t easy. 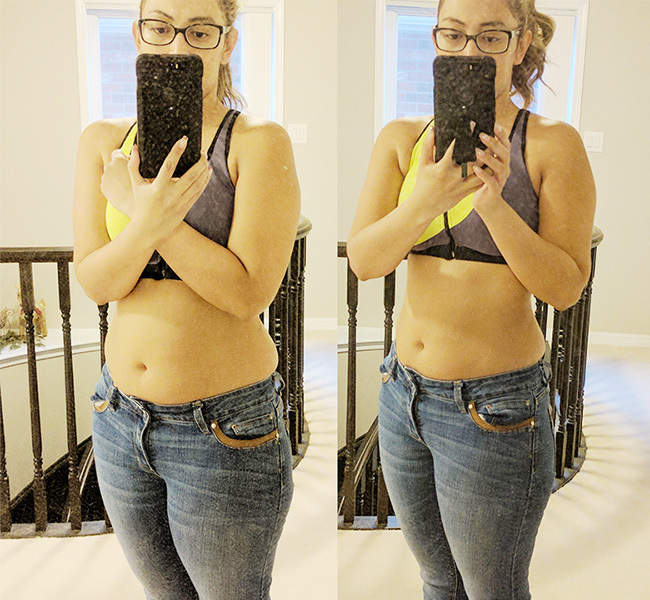 I was discouraged at times when the scale wouldn’t move even after making changes and I think I almost lost it after doing the Candida cleanse! 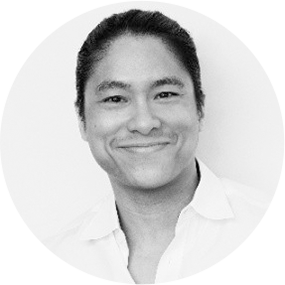 However, Maya helped me to truly understand the condition of my gut and how important it was to work towards a healthier and well functioning digestive system. AFTER: Through this process, I was able to become more intuitive with my eating and really focus on putting healthy and wholesome food in my body. My cravings disappeared, my energy went up, my gut felt so much better, I found creative ways to make my meals healthier, my mood improved and I felt great knowing I had solid support from Maya every step of the way. I’m currently down almost 20 lbs in just 6 months and I can’t thank Maya enough for helping me get to a point where I can truly enjoy healthy eating and my gut thanks me and her of course, for it everyday! 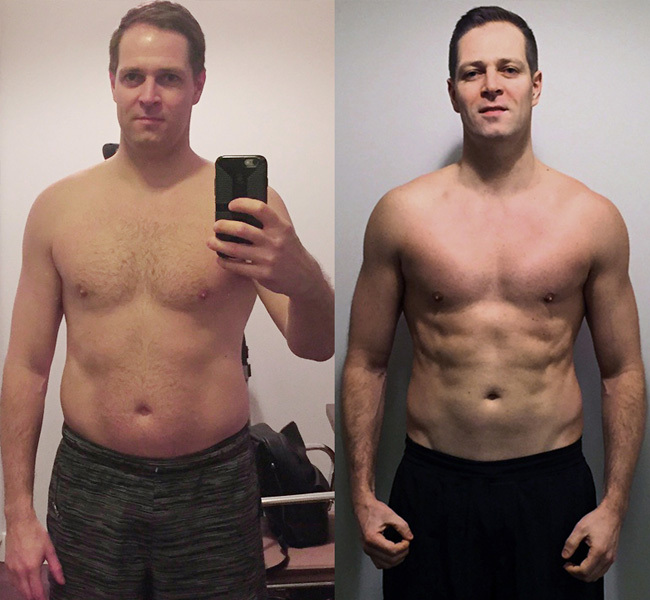 BEFORE: Over the past month I’ve taken the time to prioritize my health with a committed Boot Camp and Strength Training schedule, dry January, and Maya’s 21 Day New Year Reboot Challenge, and I couldn’t be happier with the results! DURING: Outside of feeling great, shedding weight and gaining strength has enabled me to play volleyball weekly with significantly reduced tendon and knee pain, and able to move quicker, jump higher, play longer, and hit harder! In a few days I officially join the mid-thirties club, but in the past month, I feel like I’ve leaped back into my twenties. AFTER: In such a short period of time I have lost 15 pounds, gained muscle, and reduced my body fat from 20% to 18%. The challenge was much easier and tastier than I expected, and has ingrained invaluable cooking and eating habits that are here to stay! BEFORE: I decided to work with Maya because I wasn’t seeing the results I wanted from my workouts and I needed someone to help me improve my diet and keep me accountable. Maya taught me how to eat for my body, read nutrition labels properly, enjoy meal planning, cook my own wholesome meals, and to appreciate and value the benefits of clean eating. 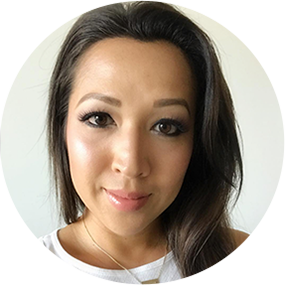 DURING: From our initial consultation, I could tell Maya was extremely passionate and genuinely cared to help her clients with their goals. Maya focuses on creating sustainable lifestyle changes and improving overall health, which is why I decided to sign-up as I wasn’t looking for a quick-fix. Maya is not only knowledgeable, but she is also motivating and encouraging. She is also very relatable, compassionate, patient, humble and most importantly, she practices what she preaches. 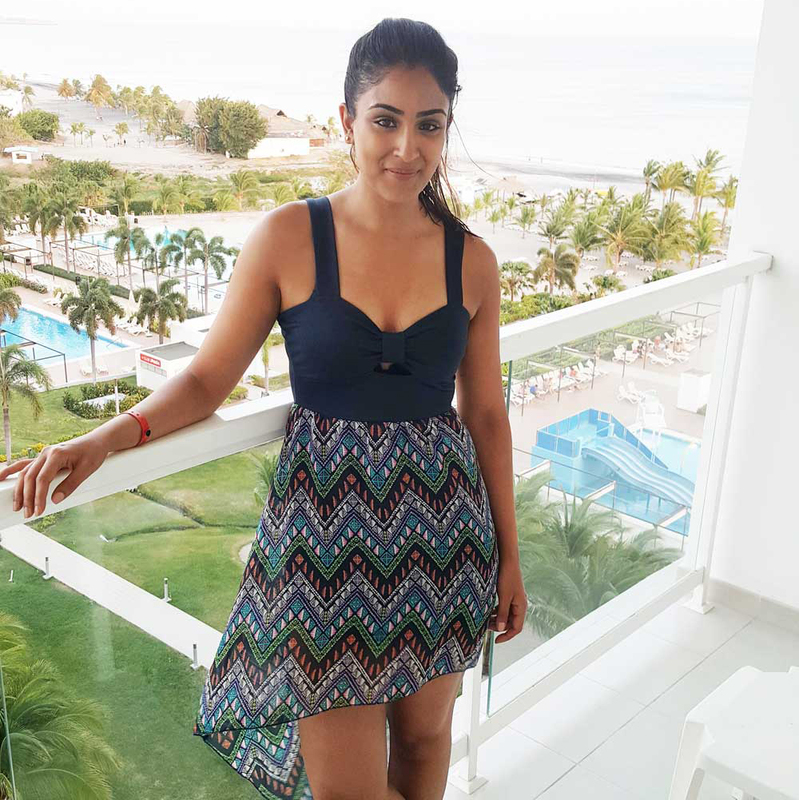 Throughout my 6-month program with Maya, I not only improved my diet and saw results, but I also improved my relationship with food, my digestive and hormonal health and I learned so much about nutrition and my body. I received a ton of tools, resources, protocols, recipes and daily support and guidance. 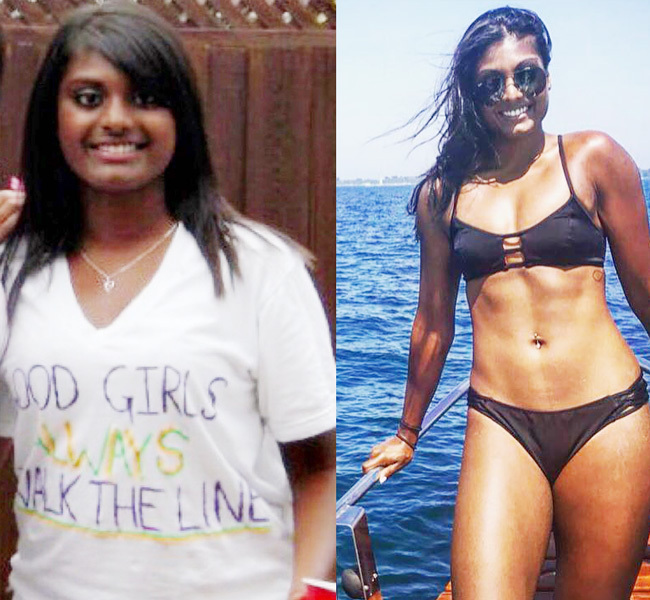 AFTER: More than anything, Maya helped me change my mindset and develop a healthy relationship with food. I no longer diet because now I identify myself as someone who eats healthy, with the occasional treat of course! Maya taught me not to be perfect, which was hindering my progress since I would fall off my routine anytime I “cheated”. I don’t have cheat meals anymore or restrict myself, rather I enjoy my treats when I want, and I even prefer to make them myself! I am more aware of what I am putting into my body and more in tune with my emotions. Maya taught me how to balance all aspects of my life and therefore I am able to maintain my workouts and diet during busy times, while also prioritizing my own personal needs. Maya sets you up for a sustainable lifestyle change and helps you create lifelong habits, all of which I’ve been practicing since my program ended. Thanks to Maya, I feel much more confident and in control when it comes to food. I am enjoying my health and fitness journey now more than ever and I look forward to see my hard work continue to payoff. I truly believe that there is no better investment to make than in your health and Maya can help you take your health to the next level! to discuss a customized program best suited for your goals! Recipe inspiration, group motivation, latest discussions on trending health topics, live chats, and more!